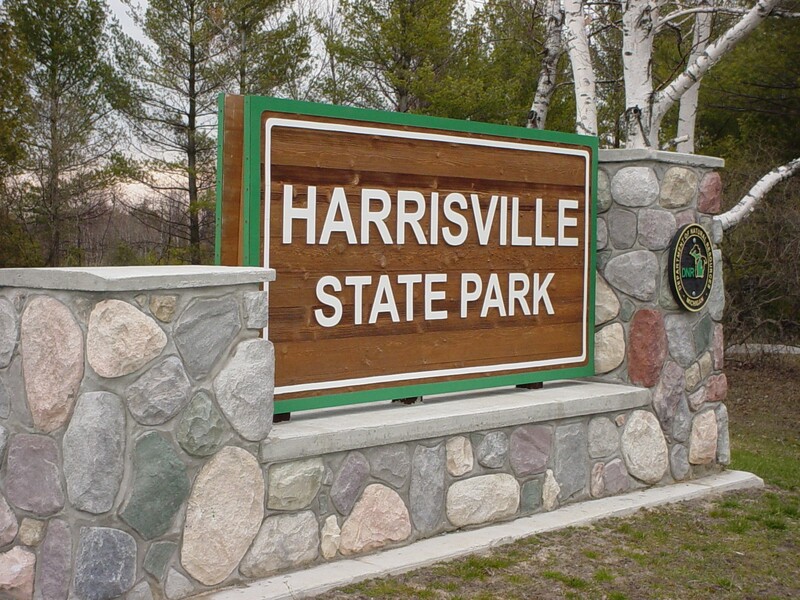 Harrisville State Park Campground is a modern campground open mid April to the third week in October. Mini cabins and rustic cabins are available all year. 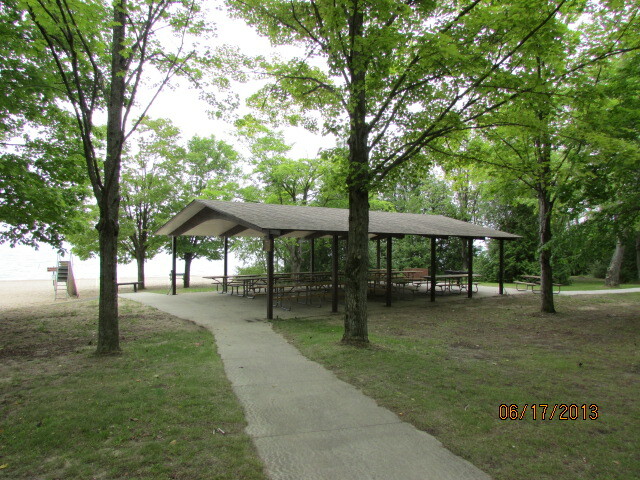 Harrisville State Park features a campground and day-use area nestled in a stand of pine and cedar trees along the sandy shores of Lake Huron. 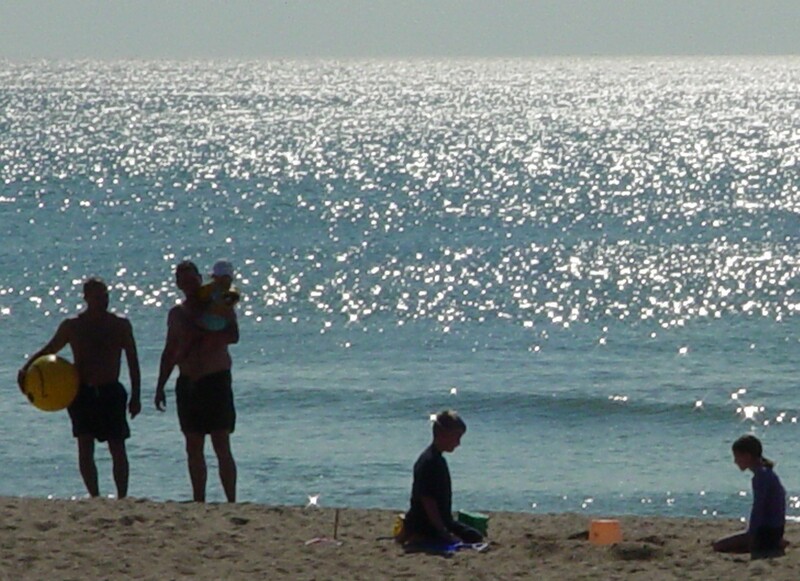 The park is within walking distance of the resort town of Harrisville. 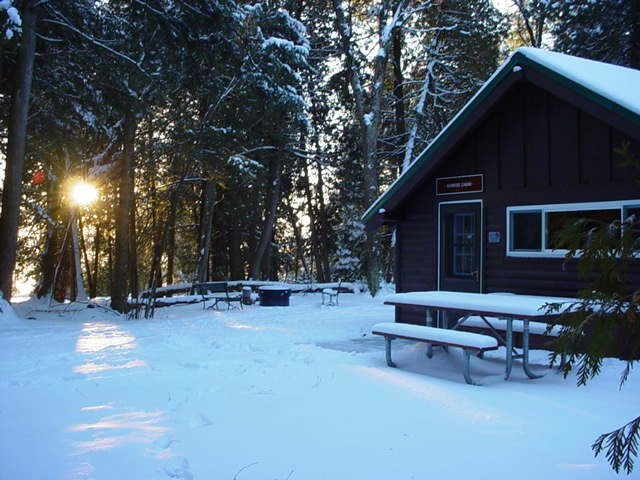 Established in 1921, it is one of Michigan's oldest state parks. The original park area consisted of six acres, much smaller than the current 107-acre size. It also offers a picnic area & pavilion, two mile trek hiking trail as well as non-groomed cross-country trails, and a metal detecting area. Bicycle rental is also available. With the opening of the Alcona County Heritage Route multi-use trail, park staff realized they could assist park visitors with exploring this trail if the park had a bicycle rental program, which they now have. 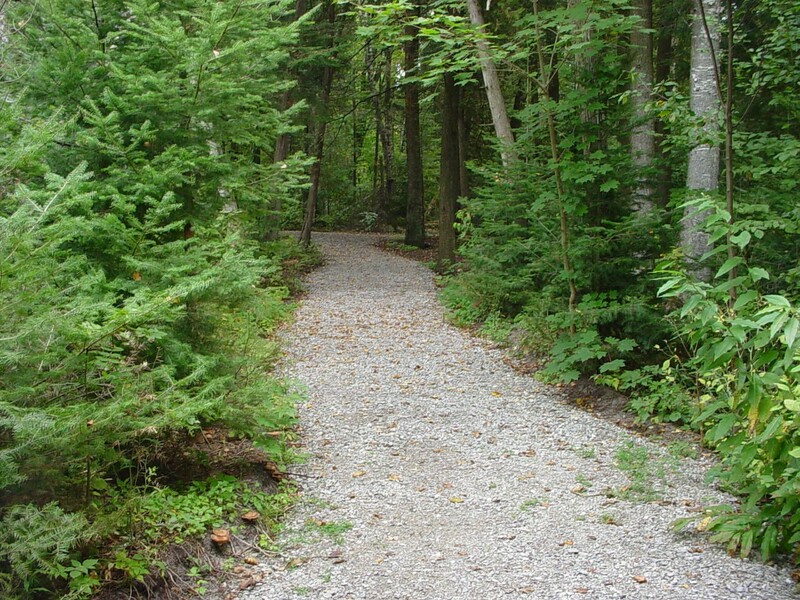 The paved multi-use trail leads out of the park and connects to the remainder of the trail leading into the town of Harrisville. The bike rental program is designed to offer a service to both park campers and day users. Children and adult bicycles are offered at $10 each per day. 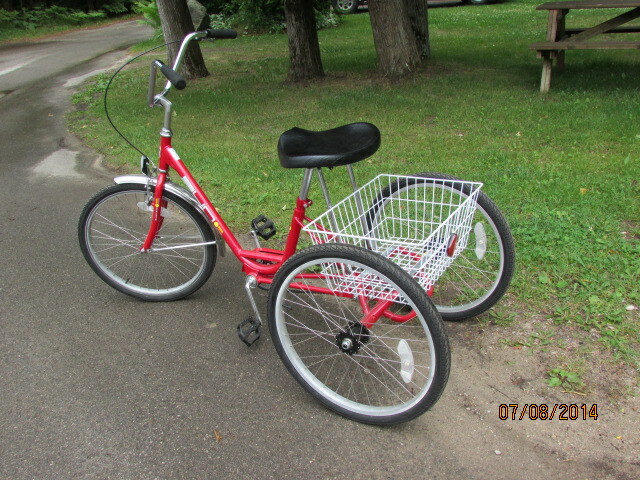 Trikes are also available. Safety helmets and bike locks are available with each bicycle rental, or park visitors are welcome to bring their own helmets. 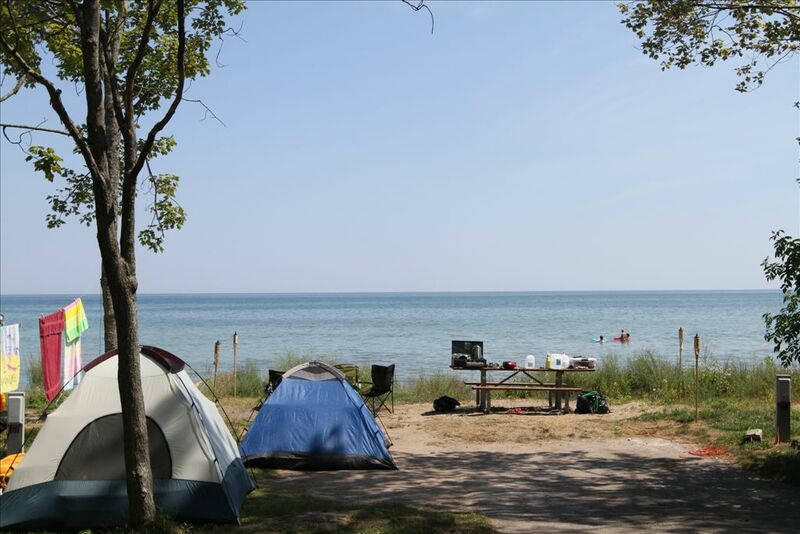 Enjoy our beautiful sites along Lake Huron!